Competition is fierce in a consumer-driven world with limited dollars to spend. 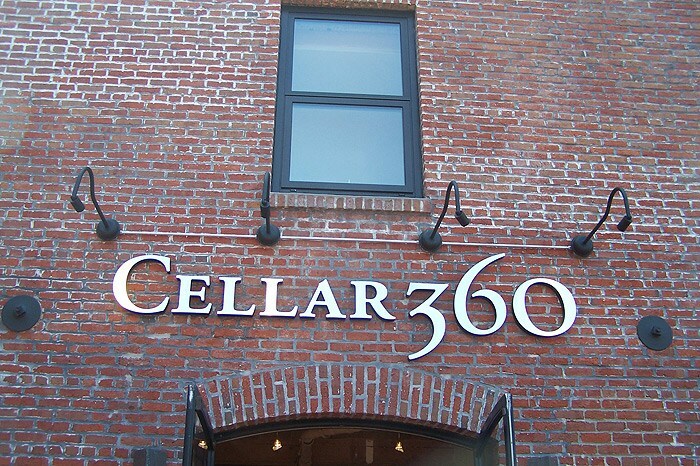 Make sure that your business stands out from the crowd by owning a high-quality sign that can effectively promote your products and increase your visibility. 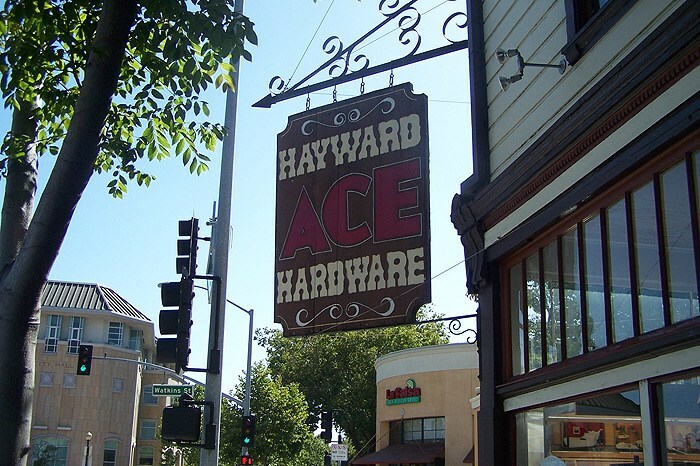 At Golden Gate Sign Company, our Design and Fabrication staff will create and manufacture the interior or exterior retail signage that you need. 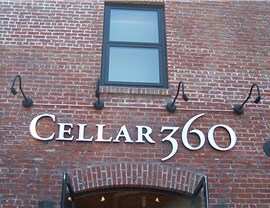 Among the various sign types and supplies that we create for our retail clients, local stores have benefitted from our retail store fixtures, electronic message boards/digital graphics, channel letter signs, pylon signs, wayfinding signs/ADA signs, neon signage, as well as storefront awnings, vinyl banners and other custom displays. By working with our pros, you're ensuring that your business has the best chance of catching the eye of shoppers in your area. 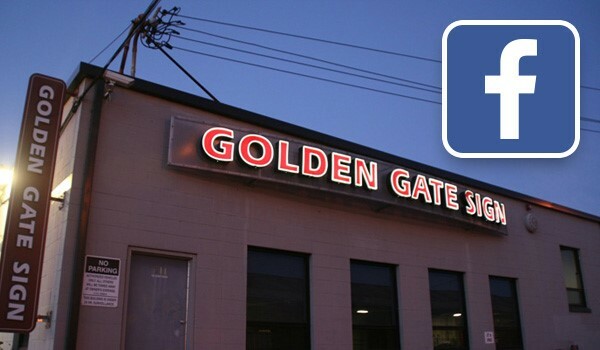 Based in Oakland and proudly providing sign services to clients across the state and the region, Golden Gate Sign Company employs a trained and enthusiastic staff that understands that you know your business better than anyone. 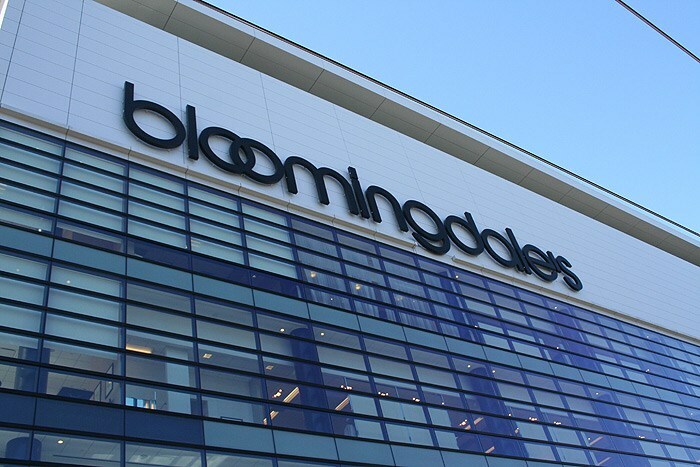 That's why you can expect that we will listen to your signage specifications and fabricate the perfect retail signage around your company's demands. Our Designers and Graphics teams will provide a comprehensive, to-scale design of your signage for our fabrication team to manufacture. 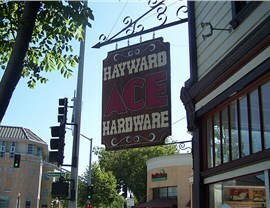 Custom-created, cost-effective service has made us the top retail signs design and fabrication service in California. 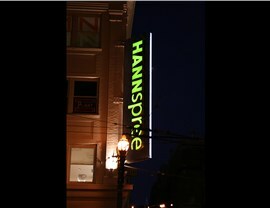 If you need professional-quality signage, you need Golden Gate Sign Company. 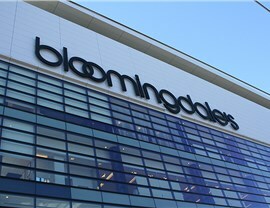 For more information on our retail signs services, fill out the FREE, no-obligation contact form located at the top of the page, or call us today. 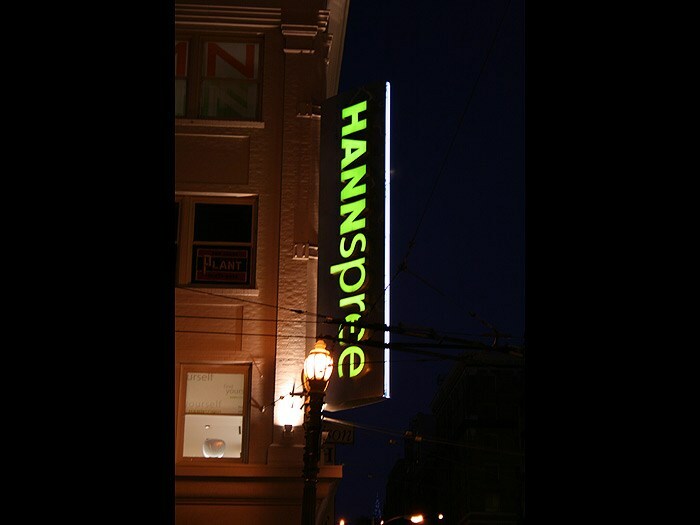 We've served the San Francisco area from our Oakland location since 1969, and we look forward to meeting your requirements.